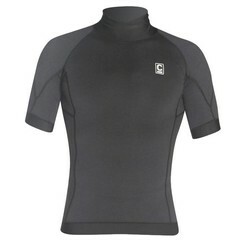 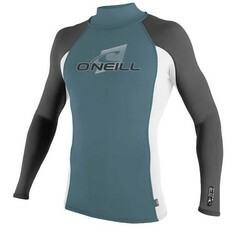 The rash vest is an essential piece of kit for the water, whether its under your wetsuit to protect you from rub or just for an extra layer in the water. 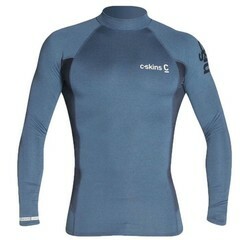 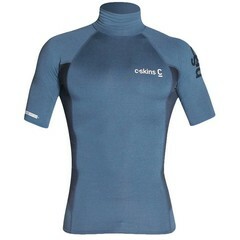 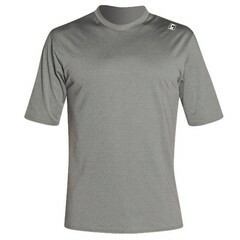 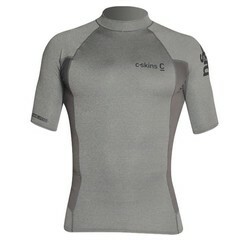 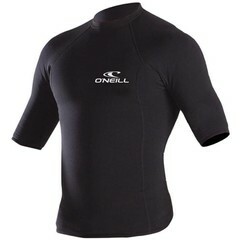 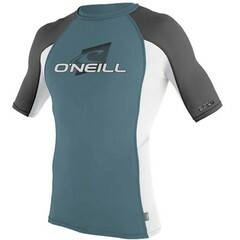 Here at Boylos, we stock a fantastic range of rash vests from the leading brand O'Neill. 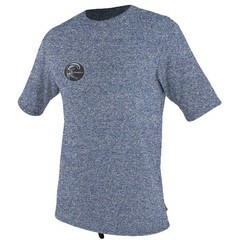 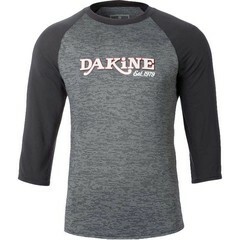 Order today with free delivery on all orders over £30, £60 for free European delivery, and get your gear at the price you want it when you want it.